This should be old news, but in case it is not, millennials are quickly transforming the workplace. The needs and attitudes of millennial workers still differ from their older counterparts, and not all offices have addressed millennials and VoIP. In 2018, millennials are no longer the youngest workers in the office and are slowly transitioning into higher-ranking positions. In 2017, 20% of all leadership roles were held by millennial employees and growth is highly anticipated. With this change, businesses need to ensure they are utilizing technology that is reflective of these millennial managers. PBX Solutions with Android & iOS clients: Millennial employees don’t mind working remotely; they prefer it. If the trend of implemented flex time, disappearing corporate offices, and on-the-road jobs continue, the majority of millennials will do away with the traditional 9-to-5 by 2030. 2030 may be ways away, but remote employment is a big part of the now. 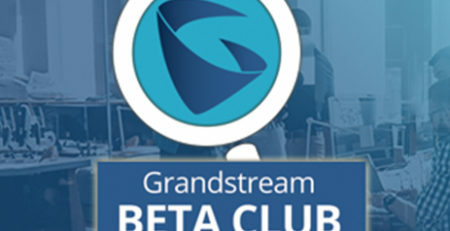 PBX solutions with an iOS or Android client is a great way to address this. Whenever an employee is away from their desk phone, they will still be able to access their desk line. Millennial managers will be able to answer calls, access voicemail, and respond to internal chats sessions. Video Phones: All managers, whether remote or on-premise, will thrive from utilizing video phones. Choose a simple-to-use video phone with a clear interface that mimics the look and feel of a smartphone. The Yealink T58V smart media phone provides users with productivity-enhancing visual communication that will increase collaboration. 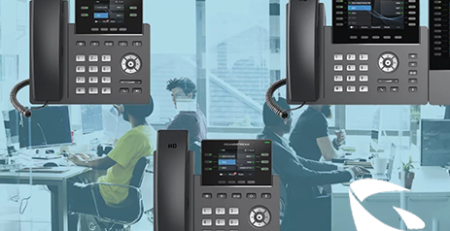 The Yealink T58V stands out amongst other video phones with its built-in web browser and calendar and its support of third-party applications for full user customization. Collaborative work environments are the best for millennials and a video phone with advanced features is an optimal choice. 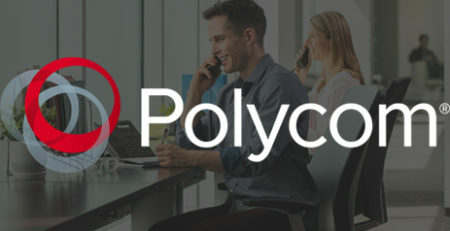 Skype for Business VoIP Phone: Skype for Business provides the millennial manager with a complete meeting solution that will enhance that collaboration they are seeking. Skype for Business provides Microsoft Office Apps, instant messaging, meeting recording, and the ability to create meetings for many participants. 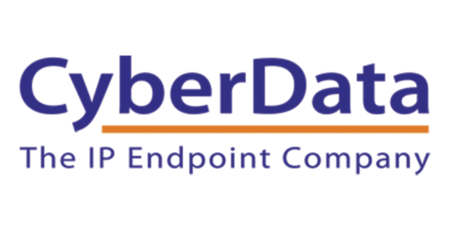 Allow employees to leverage the power of Skype for Business with an SFB-certified VoIP solution. Skype for Business firmware can quickly be added to certain phone models and will provide users with the SFB UI and features. Solutions with Smartphone-like Interfaces: 98% of millennials own a smartphone and many in managerial roles are using that cell phone for business functions. The best IP phone experience for a millennial is one that mirrors that of a smartphone. 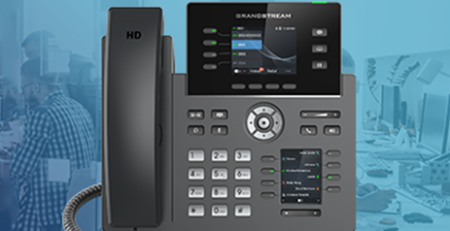 Choose an IP Phone with an HD screen that has a similar interface and touch capabilities. This should also apply to the office’s VoIP conference phone. Many conference phones are gravitating towards a simplified solution that sports an intuitive UI. Since millennials shy away from using the phone altogether, they are more likely to utilize a solution if it’s like their smartphone. A Bluetooth Headset: Millennial managers and a desk chair are just not that compatible in 2018. They want to move around the office, even when on phone calls. If their smartphone can make that possible, their desk phone should, too. Enable mobility with one of the top VoIP accessories: a wireless headset. Opt for a headset that has a sleek, sophisticated, and modern design. Also, pick a model that comes with a space-saving docking station. The Sennheiser Presence is a compact solution that can easily be carried around – for those who work remotely at times or are traveling. For those looking for a full ear pad, the Sennheiser MB Pro 1 looks stylish, feels comfortable, and provides brilliant sound quality. Expansion Modules: For those millennials who are managing high call coverage, provide them with an expansion module. It will only hinder their phone experience if they are not provided with easy access to additional programmable keys. 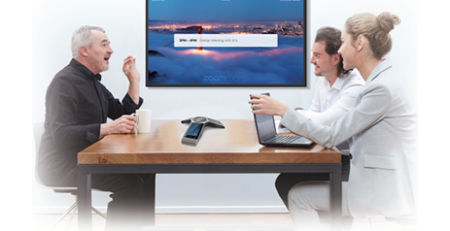 Millennials are leery of desk phones, so provide them with a complete streamlined solution. Two fitting products would be the Snom D765 Desk Telephone, as it comes with advanced telephony features and a 3.5″ high-res color display, with the D7 Expansion Module. 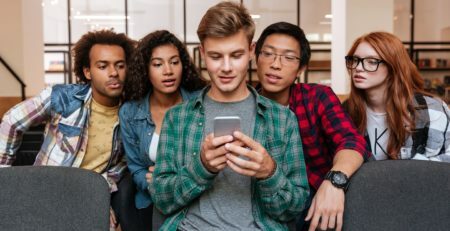 The oldest members of Generation Z will now be entering the workplace, and these solutions will benefit them, too. New technology will present new challenges in learning and adaption, so do not forget the other employees in the office. 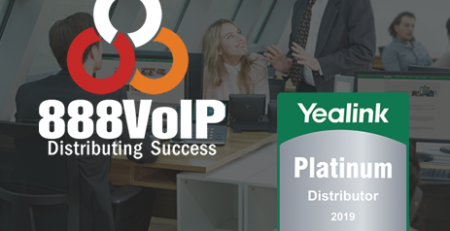 It is imperative to educate all employees on new VoIP equipment, especially those not as tech savvy as millennials.